Do you really make your graduation restaurant reservations now? The resounding answer is YES! Graduation is a time to celebrate and a celebration requires a nice meal, a nice meal needs a reserved spot! FAU holds graduation ceremonies three times per year with May being the largest ceremony, broken down by college. Spring Graduation is May 3rd and 4th. Hopefully, you have read our hotel blog and made your hotel reservations. But if you are coming up with your entire family, you may want to reserve your favorite restaurant in plenty of time, as many of the restaurants get extremely busy. To help you out, we are listing the restaurants that take a reservation and if they require a deposit to hold the reservation (some do). Obviously not a list of all possible places but these are some of our favorites. 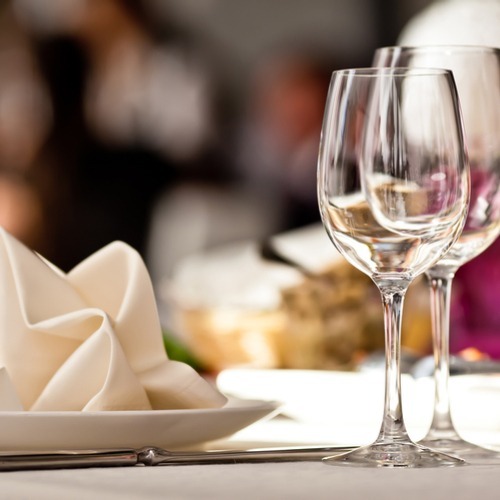 For other restaurant recommendations, see our blog on restaurants for lunch, dinner, and brunch. We will continue to add to this list regularly as we find more information but our suggestion to make your plans early, especially for the Fall and Spring graduation weekends, is strongly advised. Make your plans early and you will have a smooth graduation celebration. ….but The Cheesecake Factory- Does not take reservations.